Though they’re slated for release only in Japan at this stage, the recently announced repackages of Kylie Minogue’s four PWL albums ‘Kylie’, ‘Enjoy Yourself’, ‘Rhythm Of Love’ and ‘Let’s Get To It’ are exciting for Kylie fans for one particular reason. Said reason is two little words that Kylie fans scream out for time and time again, but are rarely forthcoming from Camp Kylie… “Bonus Tracks”. 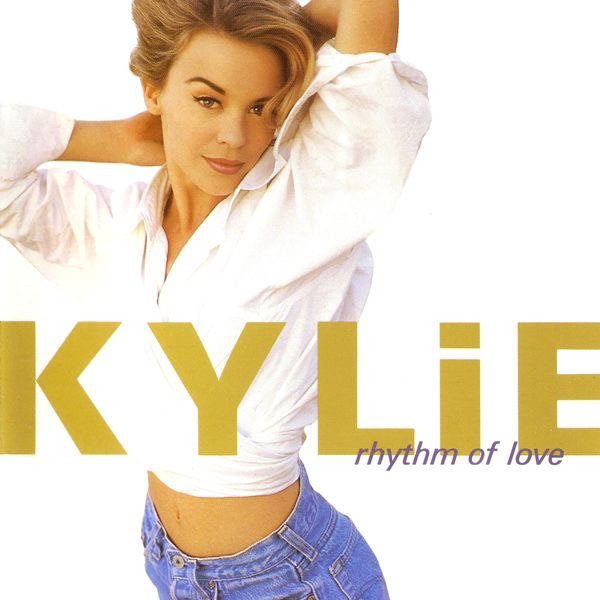 Yes, EMI Japan has confirmed that they’re set to re-release Kylie’s first four albums in early November to co-incide with the singer’s 25th Anniversary in the music business. Because the albums haven’t been made available in Japan for quite some time, the new versions are to be fully remastered from the original PWL recordings and each of the four albums will house bonus tracks. Though it’s not been revealed what said bonus tracks are at this stage, the prospect of never before released Kylie is most certainly an exciting one. The Kylie re-issues are set to hit retail in Japan on Wednesday November 07. WAIT! !– NO ESPECIALLY FOR YOU AT ALL?! wtf? The tracklistings are on HMV Japan. Woo Hoo! Pity Warner didn’t do this at the beginning of the year and release one album every three months. Wish they would also clean up Kylie’s iTunes page – messy.